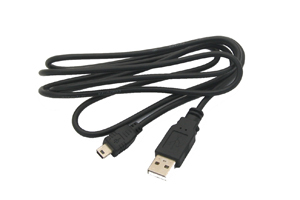 in producing all types of cables for computers and other electrical equipments, such as GPS navigation cables, various kinds of charger cables, USB cables, patch cords, USB retractable cables and USB AV cables. At the same ,the company supports long-term OEM for overseas-funded enterprises, Taiwan-funded and Hong Kong-funded enterprises in IT and telecom fields. 2. Features: exquisite looking, long life, gentle hand feel. 3. Service: Our company can design and revise according to customers' different requests and assure you of a regular supply. Application: for computers,MP3,MP4,digital cameras and other digital devices. Company Name: Nanjing Shuo Guan Science And Technology Industrial Co., Ltd.